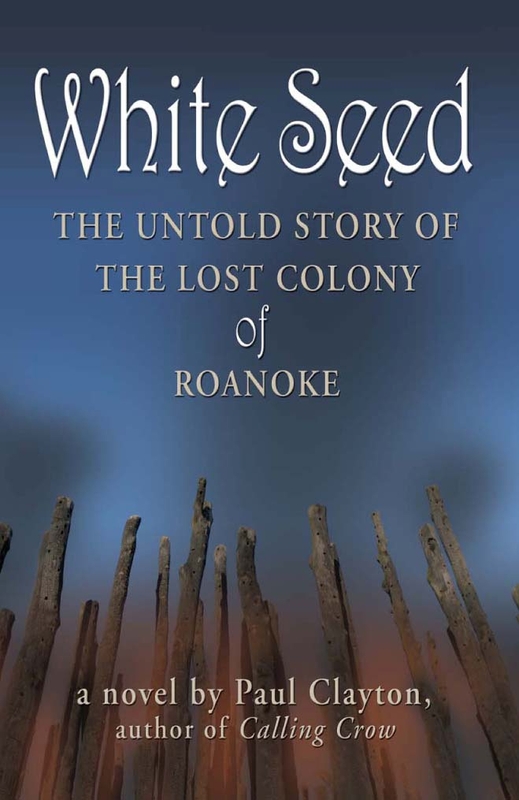 Roanoke Colonists and their children slowly starve. English soldiers de-evolve to a savagery not seen since the Romans encountered the fierce Picts. Powhattan’s braves press their stealthy attacks. In England, Governor White pleads for ships to a distracted court focused on the Armada. AS… Irish serving girl, Maggie, and Manteo, the Croatoan, fall in love.